With so many modern advancements in the field of medicine, humans are living healthier and longer lives. Unfortunately, this comes with a downside – a growing need for caregivers to improve the quality of life for elderly citizens. These caregivers can be very expensive, and we’ll most likely need more and more of them as time goes on. 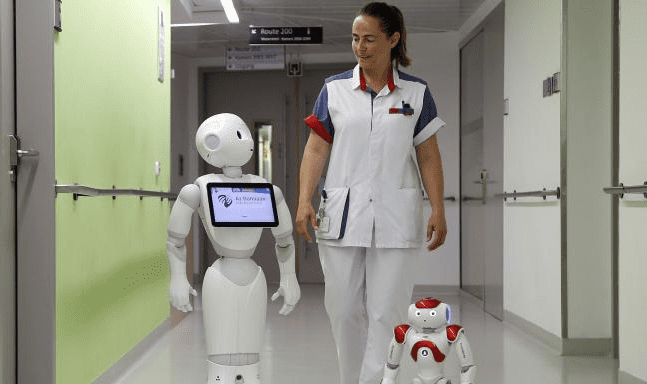 Luckily, researchers are in the process of developing and finetuning care robots to alleviate some of the growing demand. 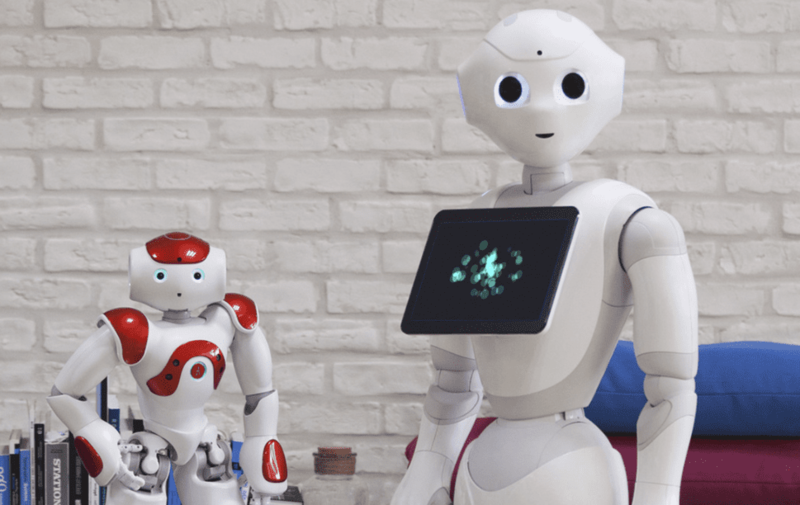 These robots will be able to help the elderly with everything from companionship, to medication reminders, and even allowing them to lead active lifestyles. 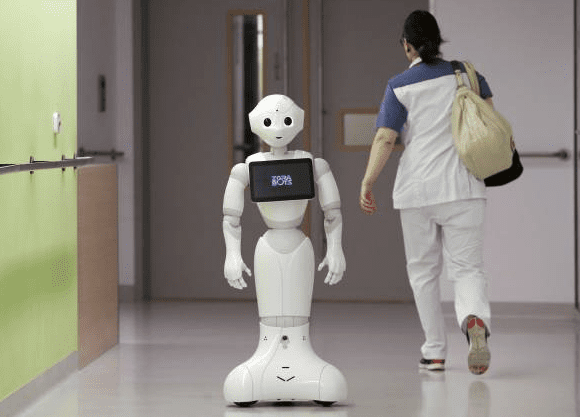 Now, companies from Japan and Europe are taking care robots to the next level by incorporating features which will prevent the robots from offending the individuals they’re supposed to be caring for. Their creation just might be the world’s first culturally-sensitive robot. The project is called Culture-Aware Robots and Environmental Sensor Systems for Elderly Support (CARESSES). 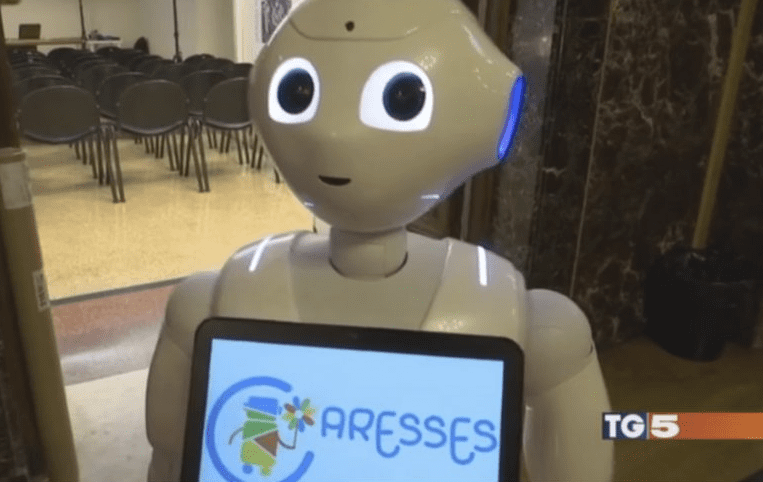 On CARESSES’ site, the project’s team claims that these robots will know, for example, not to suggest steak as a meal if the individual’s religion prevents eating meat from cows. The idea behind CARESSES is that an elderly individual would be more likely to accept the care of a robot if they know that the robot can adapt to their unique cultural norms, religious customs, and overall lifestyle. According to Saffiotti, CARESSES could be used to help populations outside the elderly as well. “Already today, robots are present in our lives. They’re found in our schools, hospitals, our homes, and businesses, and we believe that if they are also culturally competent, they will more easily be accepted by the people they interact with,” explains Saffiotti.